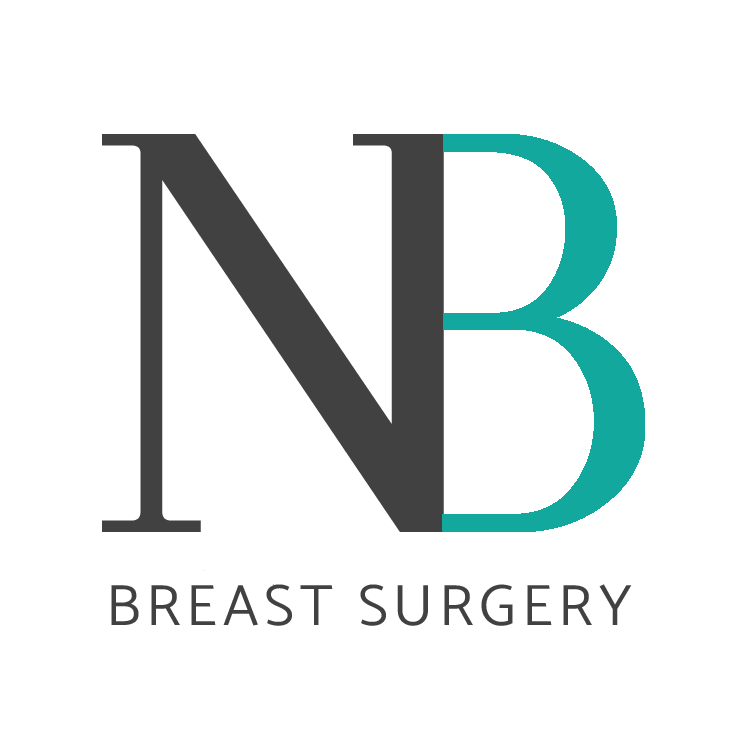 Naren Basu is the Lead Consultant Oncoplastic Breast Surgeon at the Queen Elizabeth Hospital, Birmingham.  His specialist area is exclusively breast care, breast cancer surgery and all breast related problems. As an Oncoplastic surgeon he integrates plastic surgical techniques into breast cancer surgery to preserve and enhance aesthetic outcomes without compromising disease control. He qualified from St Bartholomew’s and the Royal London Hospital, London and undertook his surgical training in a number of prestigious hospitals in London. During his medical school training he undertook an additional degree to study the biology of cancer (Tumour Biology) at the University College London, for which he was awarded a first class degree. During his higher surgical training he completed a Master’s degree at Imperial College, London evaluating technological advances in surgery and the practical multi-disciplinary approach to implementing this technology. He has gained additional training at internationally renowned units including Harvard Medical (Dana Farber Harvard Cancer Centre) and the Institut Curie, Paris for which he was awarded the Ronald Raven Travelling Fellowship. During the 2012 European Board of Surgery Exam (Breast) in Vienna, Austria he gained the highest marks and finished top amongst his peers. In 2013 he was awarded the National Oncoplastic Fellowship for his year spent in Manchester. This fellowship, 1 of only 9 GMC recognised posts in the UK was carried out at the UK’s largest breast screening unit. He was awarded a doctorate of medicine by University of Manchester for his research into risk factors for developing contralateral breast cancer amongst women with mutation in BRCA1 BRCA2 genes which culminated in the formulation of the Manchester Guidelines He has published extensively on risk-reducing surgery in high-risk patients and continues research into familial breast cancer. He is an active trainer of the plastic and breast surgeons of the future at a national and international level. 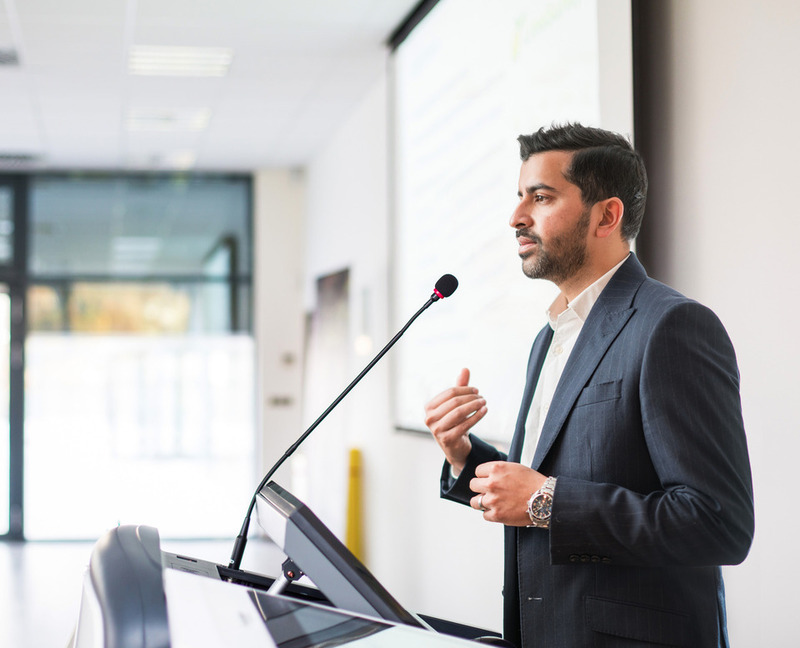 In addition, he holds the position of Honorary Senior Clinical Lecturer at the University of Birmingham and is responsible for training tomorrow’s doctors. The GMC Specialist Register is a register of doctors who are eligible to work as substantive, fixed term or honorary consultants in the health service in the UK. Doctors need to apply for entry onto the Specialist Register and meet the criteria set down in legislation. They will have completed a period of formal specialist training in the UK certified by the Postgraduate Medical Education and Training Board (PMETB). Mr Basu is on the GMC specialist register for Surgery. 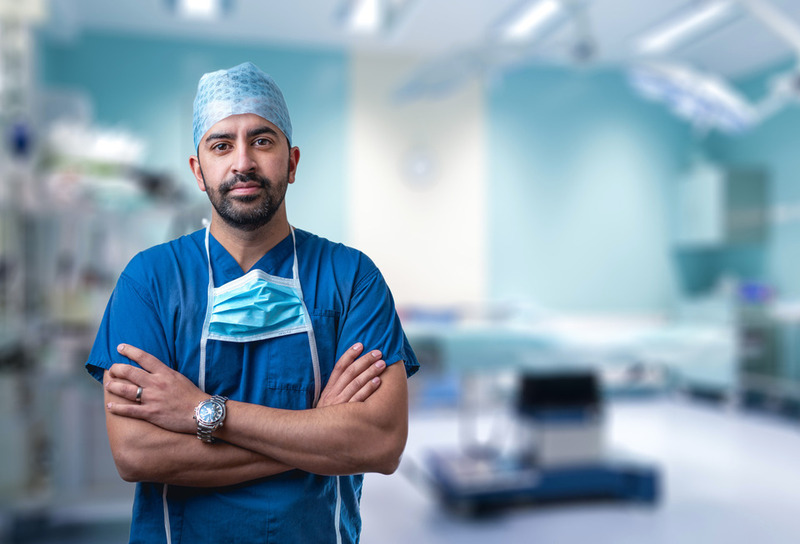 The Royal College of Surgeons is a registered charity that is committed to enabling surgeons to achieve and maintain the highest standards of surgical practice and patient care. The College supervises surgical training, provides educational workshops, sets exams, promotes surgical research and acts as an advisory body to the Department of Health, amongst other roles. Mr Basu is a Fellow of the Royal College of Surgeons.